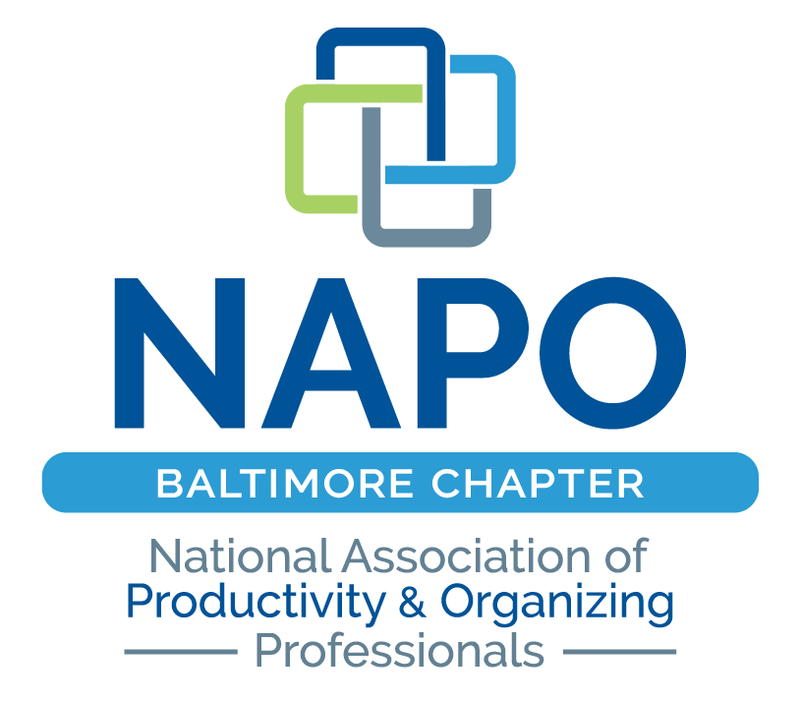 NAPO Baltimore - Members Only 2018 Kickoff! It’s that time of year again! Let’s all come together as a group, to kick off another great year for NAPO Baltimore! Please register for this event on the website, or RSVP to Rachel Jennifer at RachelJenniferInteriors@gmail.com so that we have an accurate reservation.